To be applied following use of the Formula 1-4 sequence. Apply to dry skin areas. Contains a blend of pure, natural ingredients including essential oils and botanicals. Specifically formulated for dry skin and for severe, drying weather conditions such as sun, or intense cold. May also be used as a night creme. 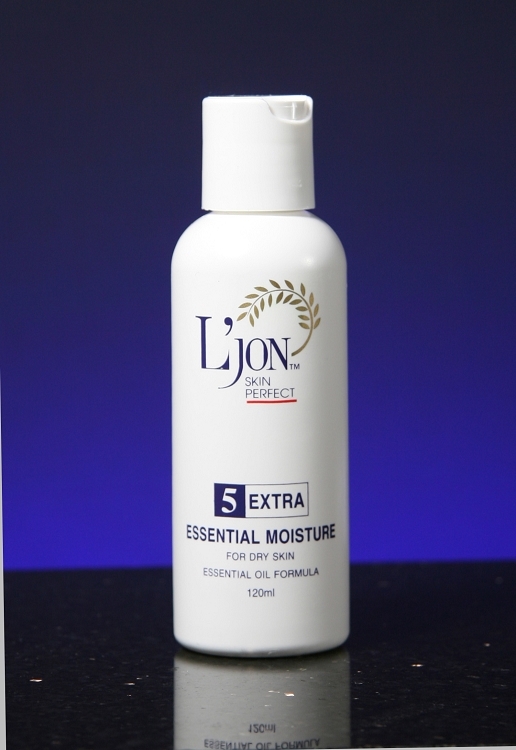 Formula 5 Extra-Rich Moisture is for women, men and all skin types.